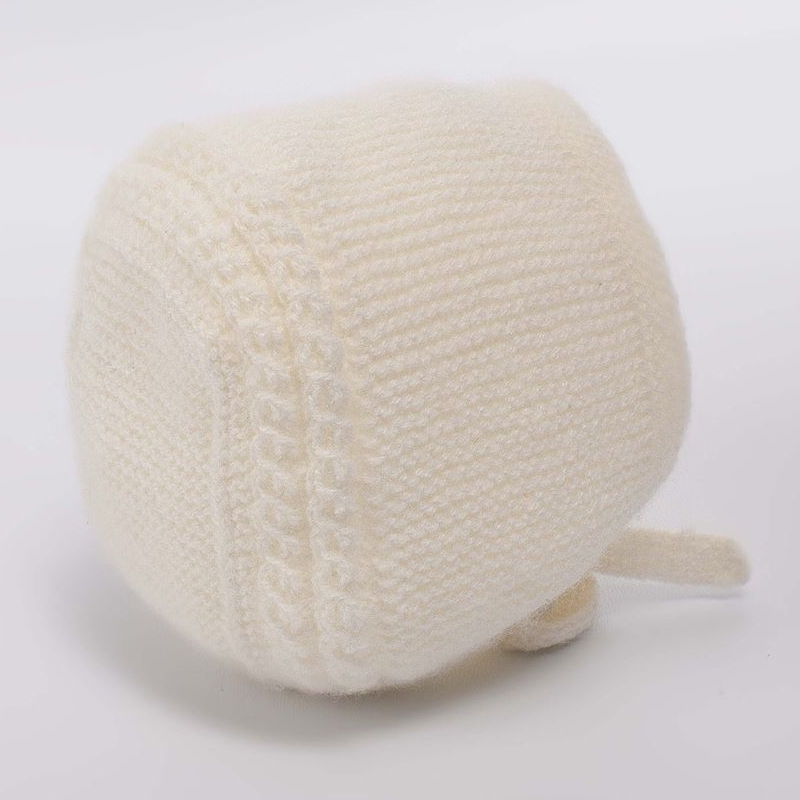 Irulea, a childrenswear boutique in San Sebastián, Spain, came forward as the maker of the knitted bonnet worn by Princess Charlotte on the day of her birth. The family owned boutique specializes in clothing and accessories for babies, women’s nightwear, and other textiles. 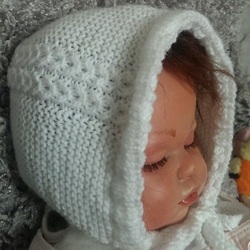 Many of their items, including this bonnet, are handmade. The bonnet was a gift from Prince George's nanny, Maria Borrallo. According to El Diario Vasco, Nanny Maria’s mother contacted Irulea to commission several pieces, all in white or bone, in sizes 0-3 months and 3-6 months. The company did not suspect the connection to the newborn Princess until a customer contacted them, letting them know Princess Charlotte was wearing their hat. 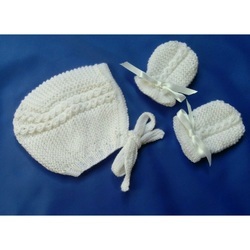 The customer had purchased the same hat for her grandchild.